Marketers have been flooding social media channels for over three years now. Some brand leaders have effectively embedded social campaigns into their marketing strategies. But many companies are still struggling with making social effective. Why? After several days of research, we’ve uncovered several common mistakes companies are making in their social marketing practices. 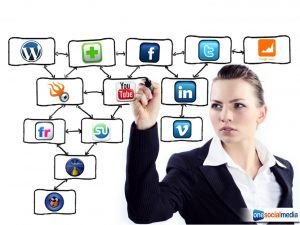 Here are some thoughts on how to deploy your social media marketing effectively. Maintain a dialogue – Don’t simply post links to blogs or company web pages. Social media sites are for being “social” (conversing and sharing) so balance informative posts with conversation generators. Pose a thought-provoking question every now and then to get followers to truly engage with your brand. Uncover what your social circles/followers are doing – find out what interests them, what they are talking about, or what they are sharing. As with any marketing campaign, success starts with knowing your audience well. Take the time to learn about what is important to your followers before posting, tweeting, or “liking”. Follow others and connect on their social pages – Gaining followers is not a one-way proposition. Buyers, brand advocates, and other stakeholders want to feel they are important to you. If someone elects to connect with your social channel, connect with their channel. Visit your competitors’ social pages – What better way to find out what your competitors are up to than by monitoring their social pages. Posts on their social pages may reveal common problems your market is having or provide opportunities to address their shortcomings on your social channels. More importantly, you may be able to uncover their strategies. Join a conversation – Hashtags and other tags allow you to connect with leads that are interested in specific topics. By embedding a hashtag, you join a conversation about common issues, challenges, attitudes, and more. Doing so not only provides an opportunity to link to a specific audience but can signify that certain topics share importance to you and your followers and that you wish to provide more information to your leads. Use the appropriate strategy for the appropriate social site – Not all social media sites are created equal. For example, Pinterest is for photo-sharing – use images that will generate sharing. Select your photos carefully. Shots of employees or someone using your product may be of interest to your company but won’t likely pick up many followers. Choose images that are funny, cute, awe-inspiring, or memorable in some other way and connect the image to your brand. Facebook has yet to develop hashtags effectively, so deploy hashtags on Twitter or Tumblr instead. Share responsibly – Things have kind of gotten out of hand with the hashtag craze. Now any phrase under 140 characters can be a hashtag. Make sure to deploy hashtags that are useful to your social circles; they should be relevant to your audience, common enough to be part of a larger conversation, and connect your prospects’ minds with your brand. Our automated posting feature can be a great way to connect with your audience – if used properly. For more information on integrating social media with marketing automation, connect with Lead Liaison! Your Personal Brand: What Does The Internet Say About You? 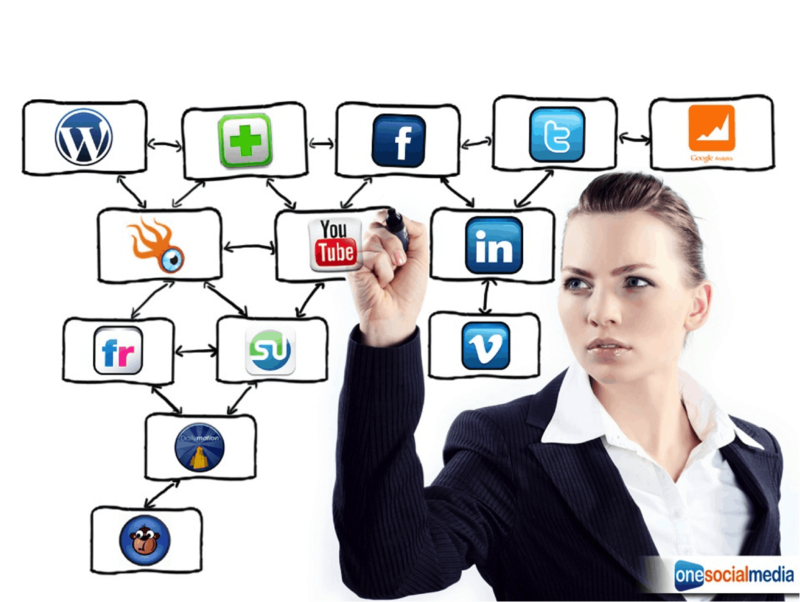 Social Monitoring: Do You Need It?